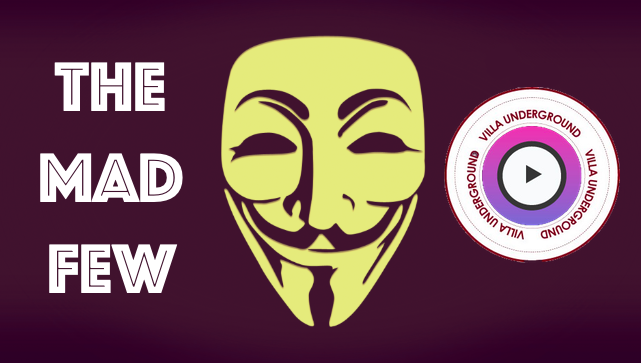 WBA .v. 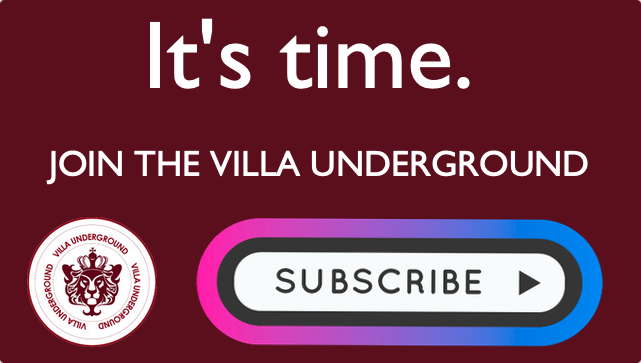 Villa – Need something to get you in the mood? Watch this. Something to get you in the mood for Friday night? Watch: Sold out Villa Park sings ‘Dean Smith’s Claret & Blue Army’. 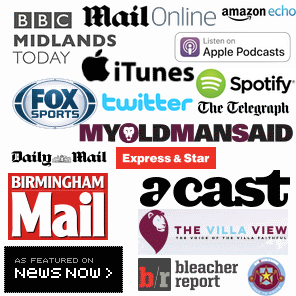 Watch Now: Jack Grealish breaks the Villa Park sound barrier. Watch: Chants of ‘One Tommy Elphick’ as defender stretchered off against Derby.